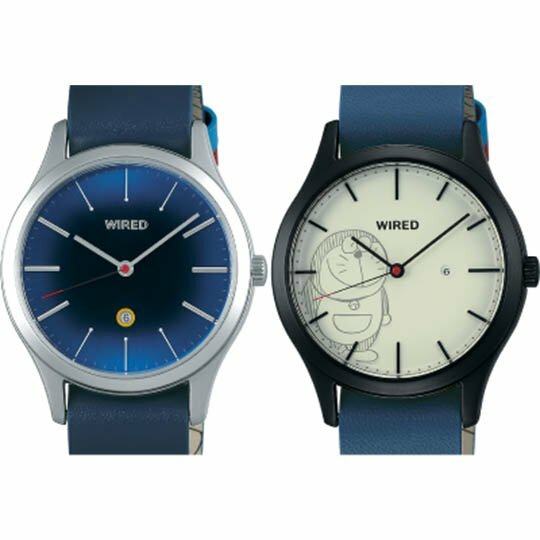 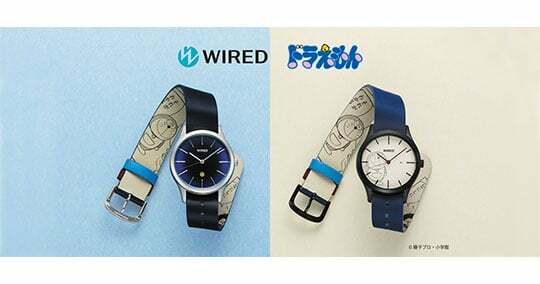 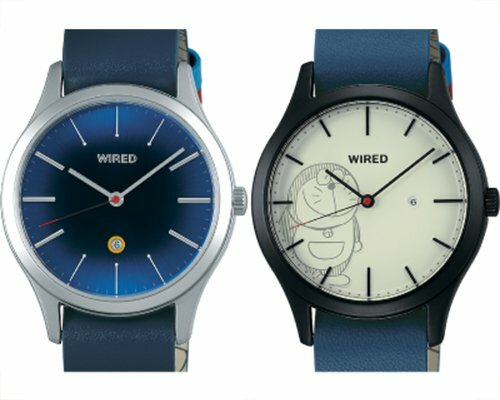 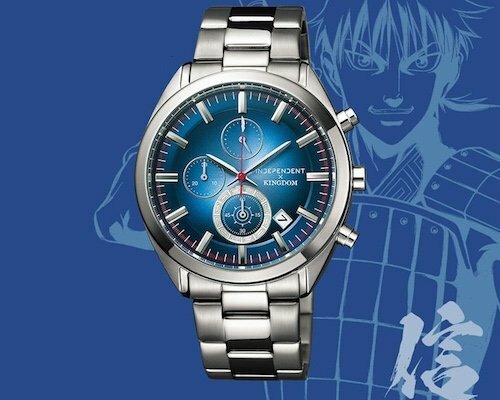 Seiko has produced two limited edition watches inspired by the immensely popular character Doraemon, whose countless manga and anime appearances are loved by many people across generations and countries. 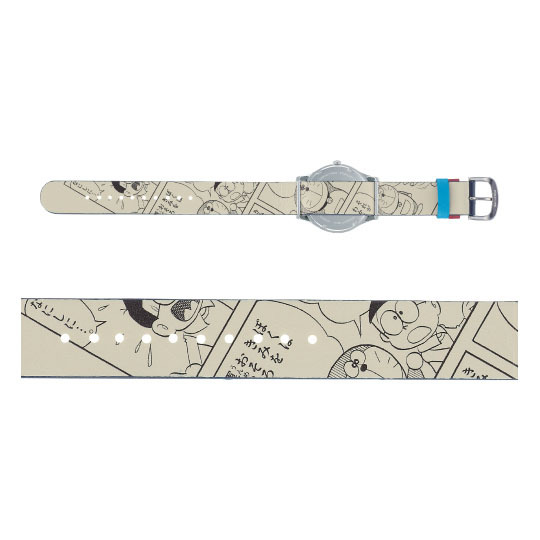 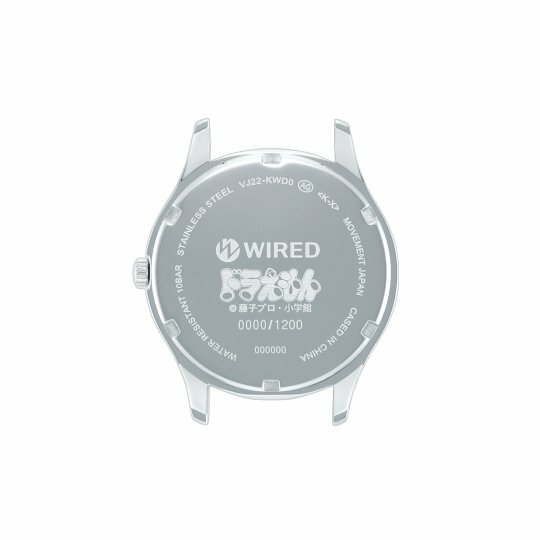 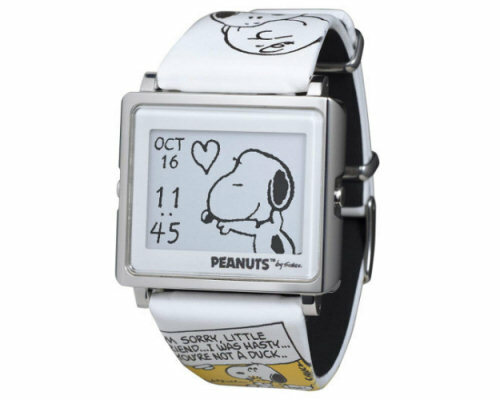 The colors of the Seiko Wired Doraemon Watch replicate the iconic style of the cute cat, while the underside of the band integrates highlights from a Doraemon comic strip. 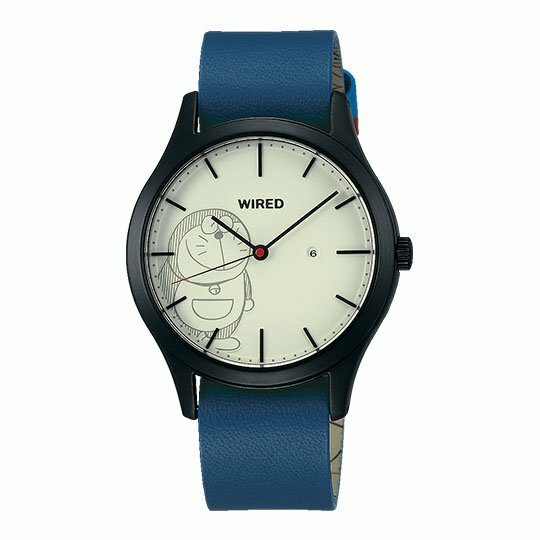 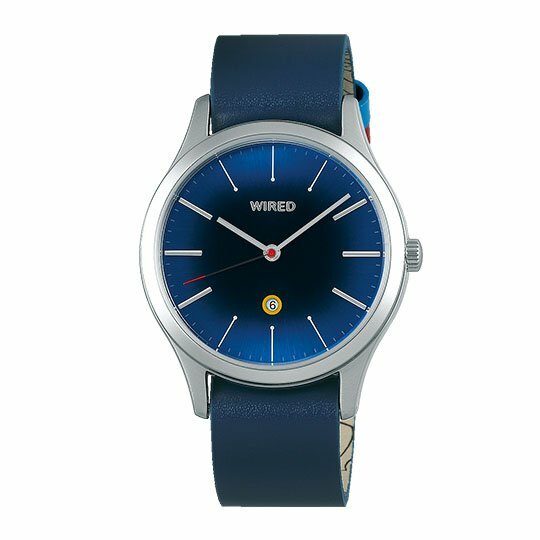 The AGAK 709 model has a blue dial face with a screw red like his nose and a golden ring around the calendar that represents his bell. 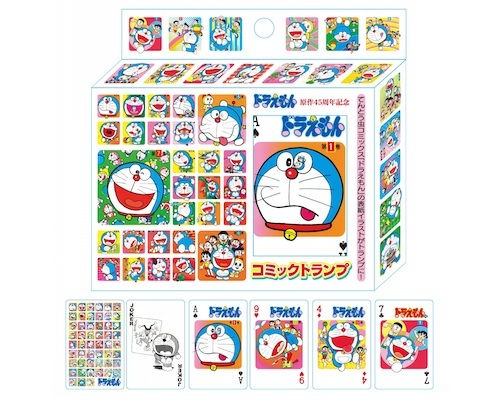 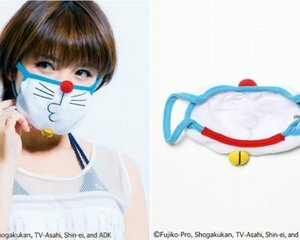 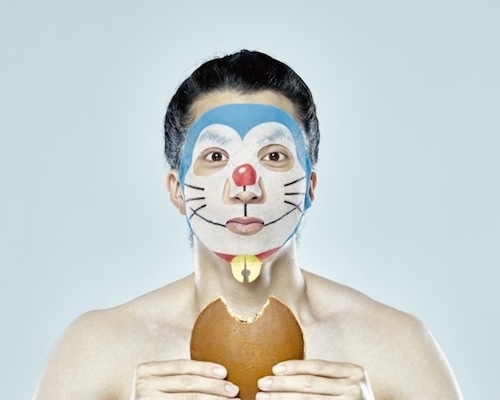 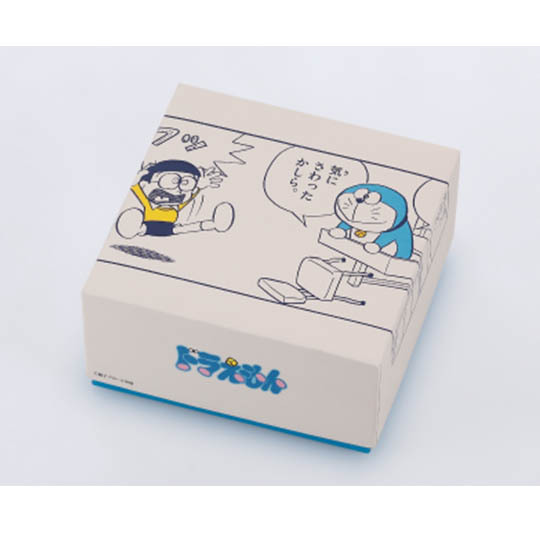 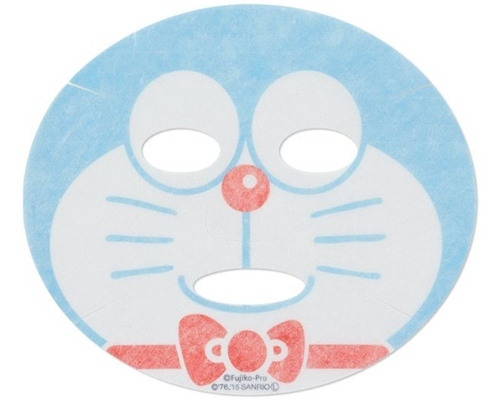 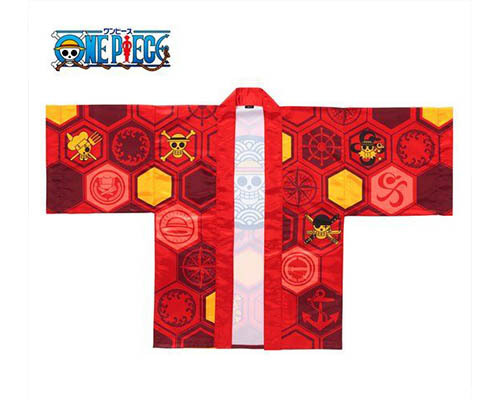 The AGAK 710 version shows Doraemon in the style he was first seen on the first episode. 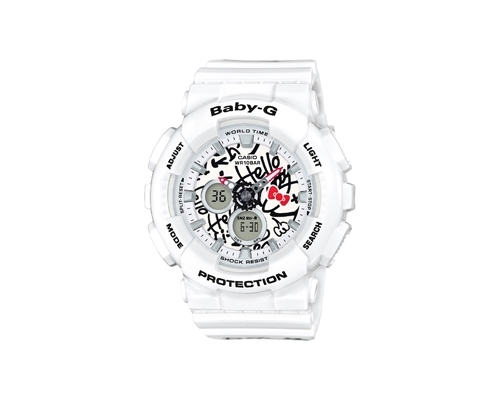 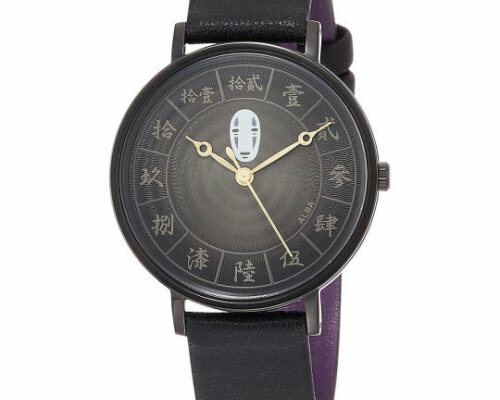 The ivory color of the dial pays homage to the paper of a manga, while its black case represents the frame around the images in a comic book.